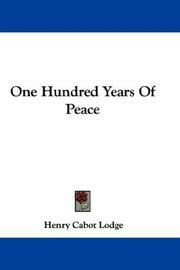 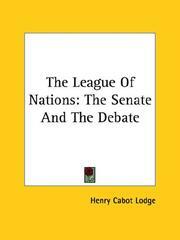 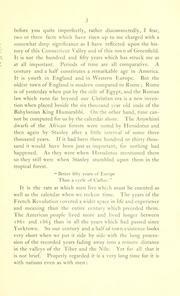 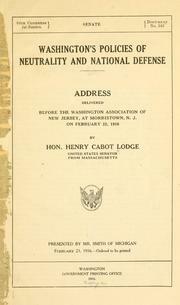 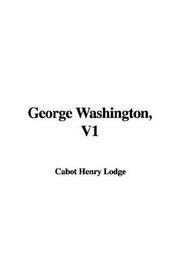 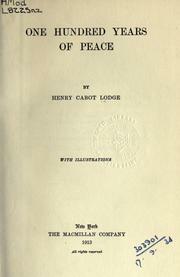 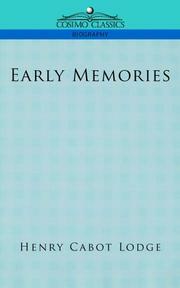 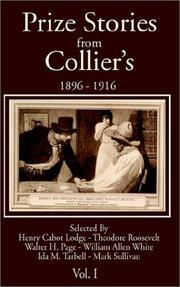 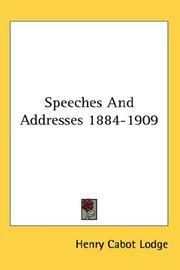 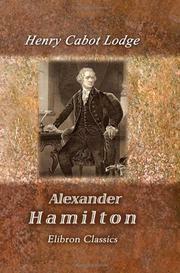 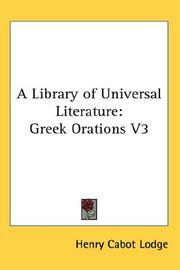 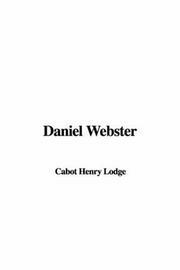 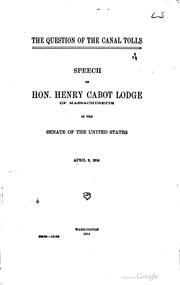 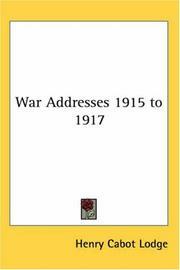 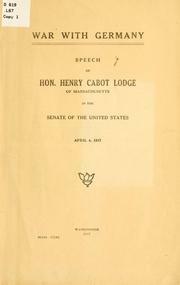 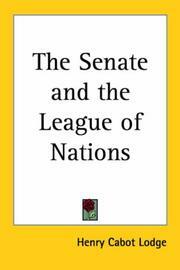 Speeches: by Henry Cabot Lodge. 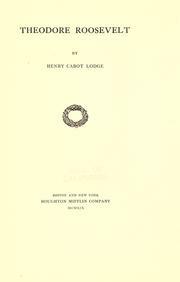 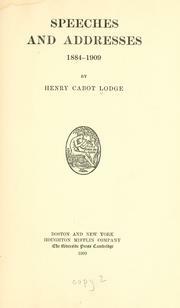 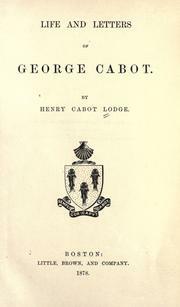 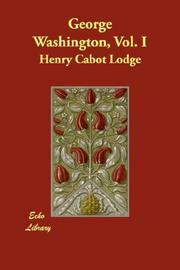 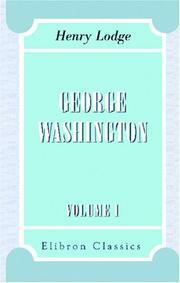 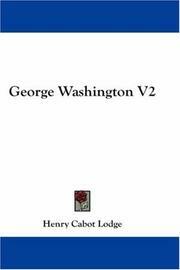 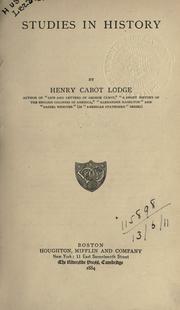 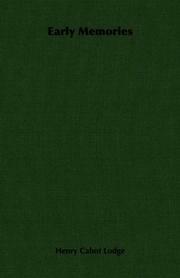 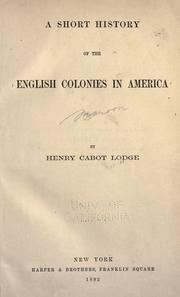 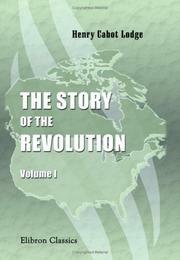 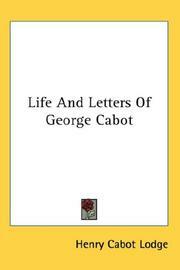 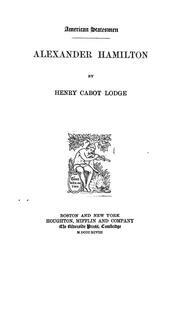 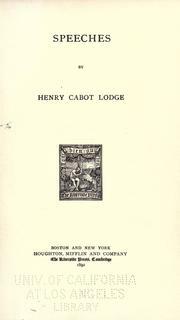 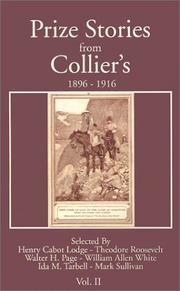 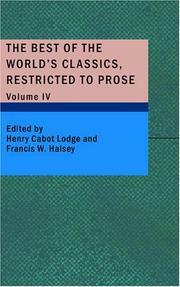 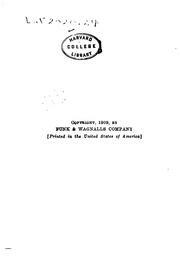 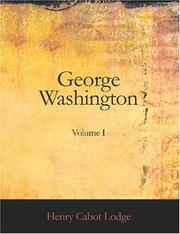 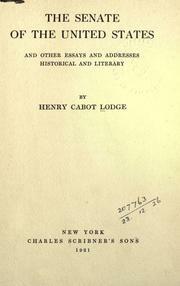 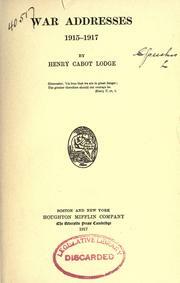 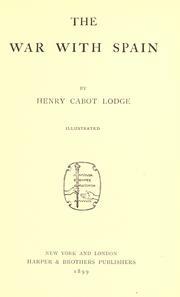 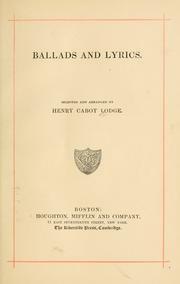 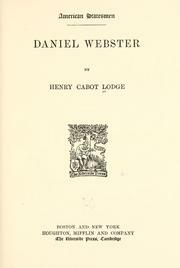 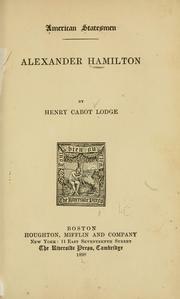 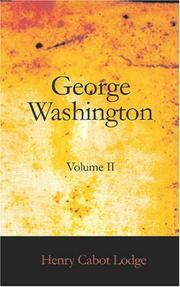 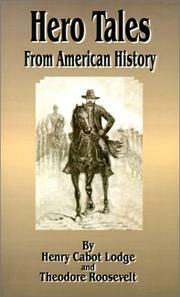 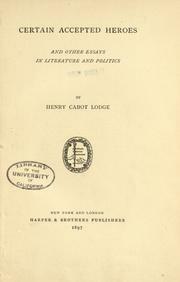 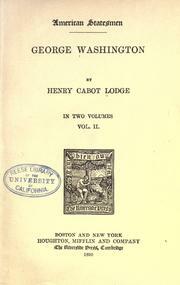 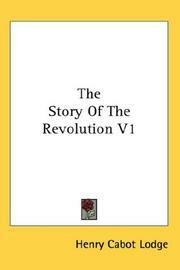 Life and letters of George Cabot: By Henry Cabot Lodge. 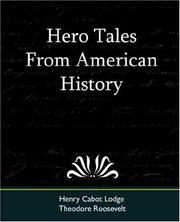 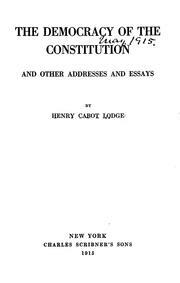 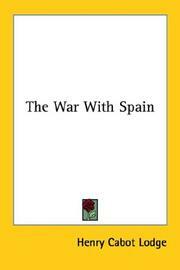 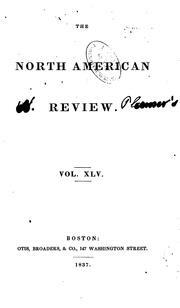 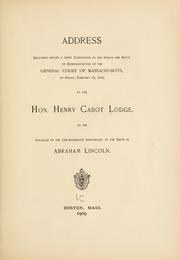 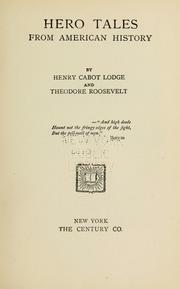 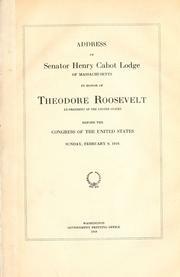 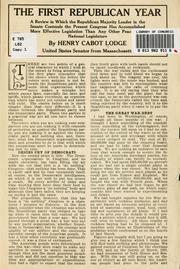 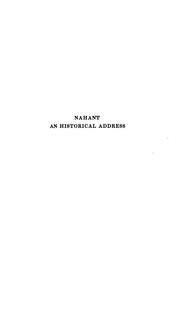 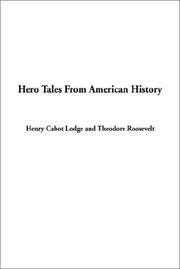 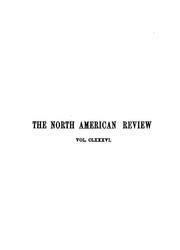 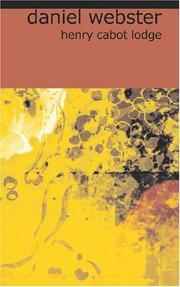 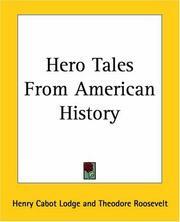 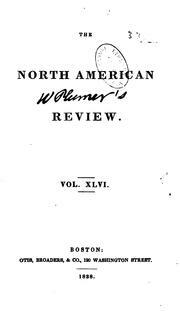 Address of Senator Henry Cabot Lodge of Massachusetts, in honor of Theodore Roosevelt ..
Certain accepted heroes: and other essays in literature and politics. 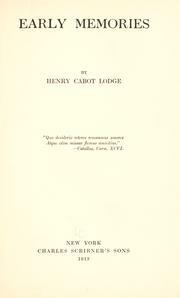 Are you sure you want to remove Henry Cabot Lodge from your list?